New Customers receive 10% off on Parts & Labor ! 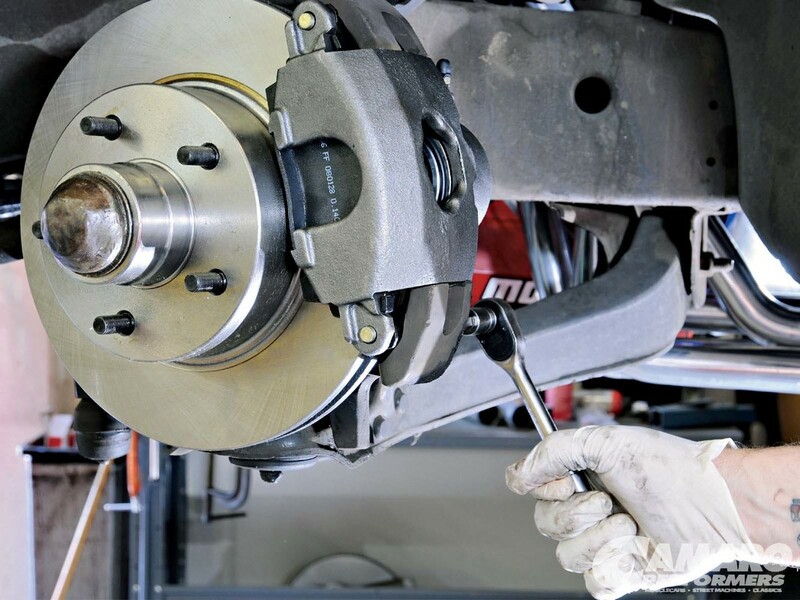 Our customers simply call us “The Mechanics”, because that’s what we do for more than 16 years. ​In case you are new around here, you can learn more about us and the history behind this workshop on our “About” page. Automan is TECH-NET PROFESSIONAL AUTO SERVICE® center. Our customers are covered by a Worry-free Driving Nationwide.